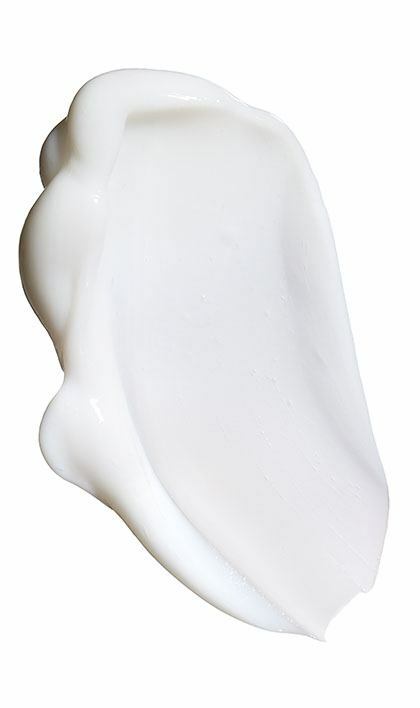 Moisture Me Rich Conditioner is rated 3.7 out of 5 by 3. 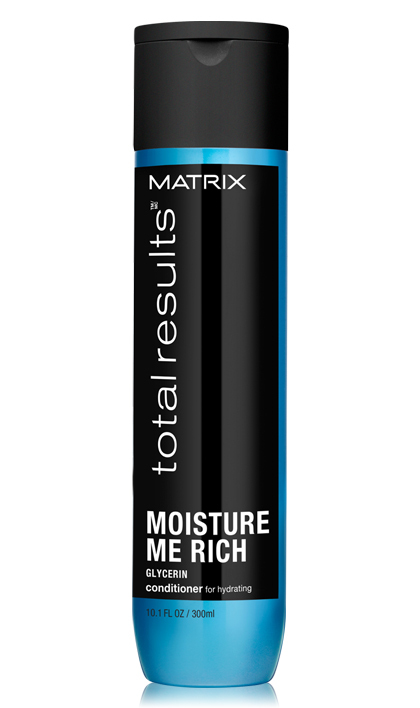 Share https://www.matrix.com/total-results/products/moisture-me-rich/moisture-me-rich-conditioner Moisture Me Rich Conditionerhttps://www.matrix.com/~/media/images/haircare/totalresults/moisturemerich/total_results_moisture_me_rich_conditioner_tr-mmr-c.jpg Conditions to help restore moisture. Rated 5 out of 5 by Anonymous from Moisture Conditioner This ShampooConditioner set turned my hair from super dry to manageable. I have never found a combo set that worked so well. I will continue to use this product. Rated 5 out of 5 by verna from Moisture Conditioner I have used many products as my daughter is a hairdresser, this is by far the best shampoo & conditioner I now have to buy the super big container as my two grandaughters love it and use it. Rated 1 out of 5 by Brittany from Moisture Conditioner I could not be more dissatisfied. This conditioner is watery and leaves my hair tangled. I get far better results from drug store brands for 20% of the price this costs! Most definitely will not buy again.